An interesting quirk of white-tailed deer on Isle au Haut is that they have learned to eat rockweed in the winter. 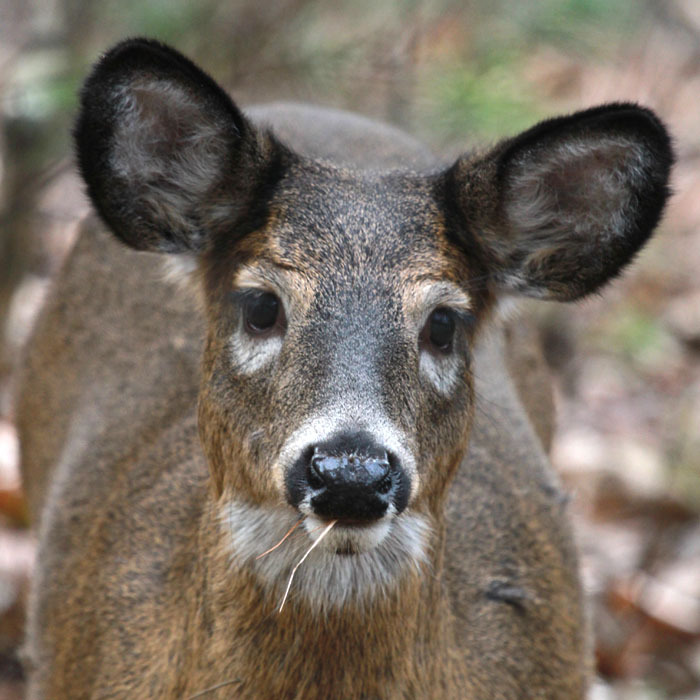 Our forests are mostly spruce, which the deer do not favor. They eat most of our saplings and other herbaceous plants down to nubbins, and winter can be tough. Though the recent advent of coyotes seems to be culling the deer population a bit, we still have deer with not enough to eat. At low tide they can go to the shore for seaweed.